An MOT Test is the most important piece of work your car may ever undertake. The MOT is a law which tests the safety of your car by checking over your suspension, brakes, drive and other important parts of your car. Should your car ever fail an MOT it means it is not safe for the road. If you live in Liverpool and your car doesn’t have an MOT you could find yourself on the receiving end of the following problems/punishments. If your car has no MOT or you live in Liverpool and your cars MOT is due to expire, then you should contact us. 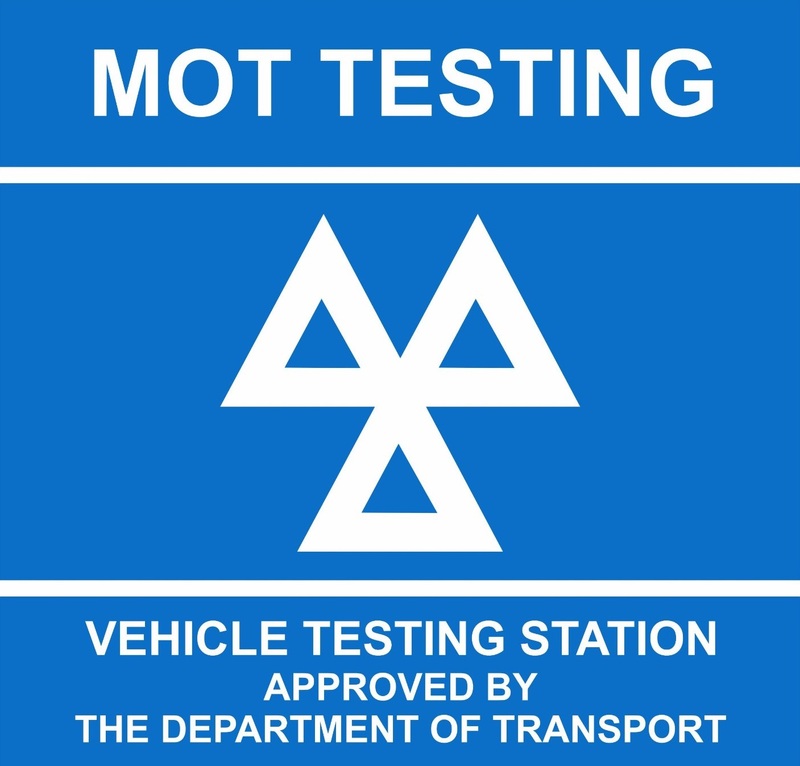 We can book your car in to be tested by our VOSA regulated MOT testers and have your car road legal again. Nobody wants to have their car seized by police for having no MOT. At Belmont MOT, you will receive an MOT test and certificate for just £35. This is one of the lowest prices paid in Liverpool and we will put your vehicle under a tough running test. Don’t allow your family and friends to travel in an unsafe vehicle!.